Description: For sale: One (1) new Ruger LCR in .38 Special +P. 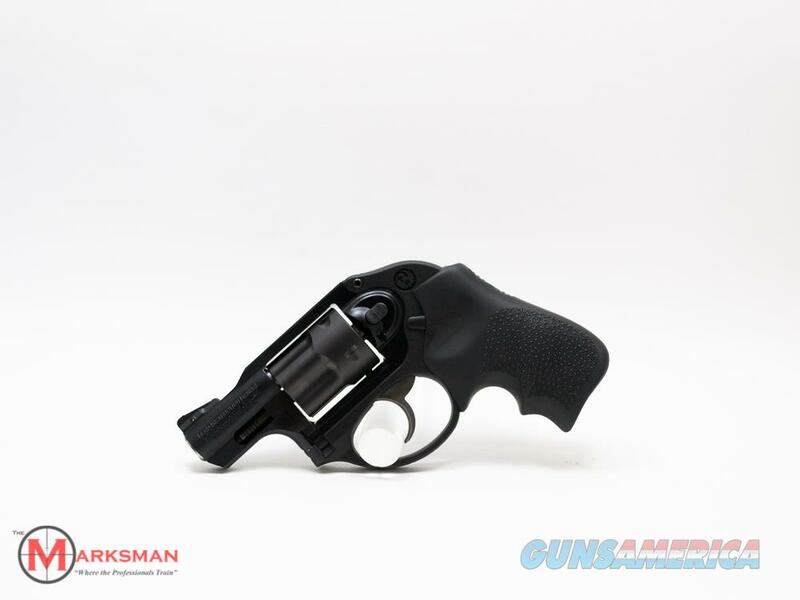 This revolver has a 1.875 inch barrel, notched rear sight, replaceable pinned ramped front sight and 5 round cylinder. The revolver comes with factory paperwork and cardboard factory box.